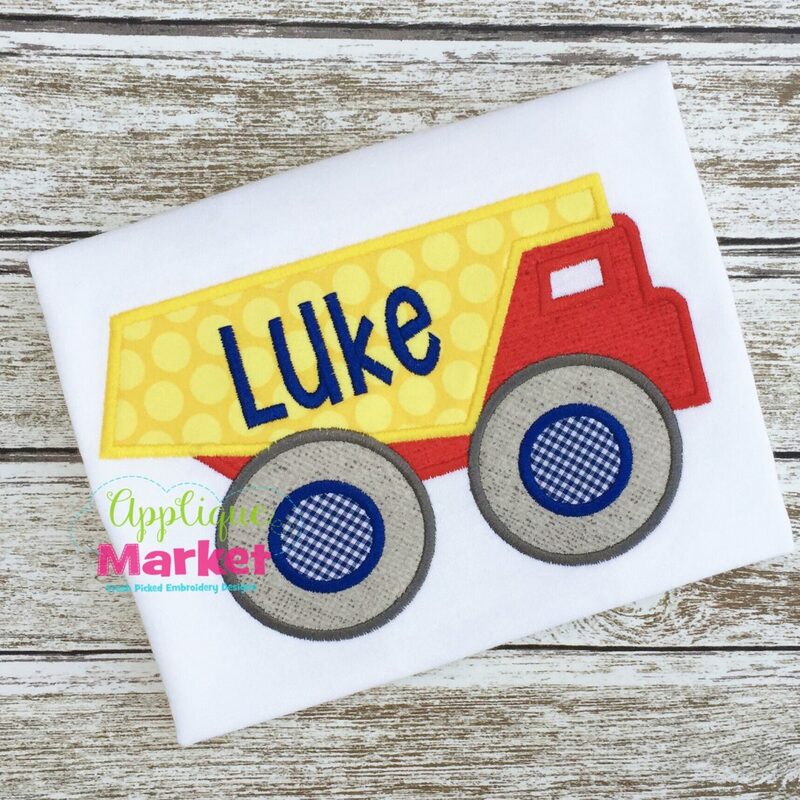 Customize any boys’ clothes with Applique Market’s great selection.Show your boy’s interest in dump trucks with this Dump Truck applique. Embellish your little one’s outfits with our adorable Dump Truck applique design. 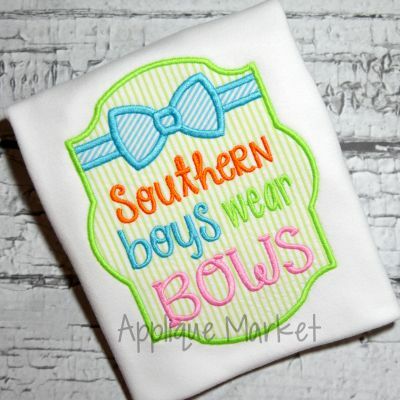 This is such a fun design for both boys and girls, whether you use soft and subtle colors or brighten it up for a bolder style! Pair it with one of our many alphabets and you have the perfect outfit. 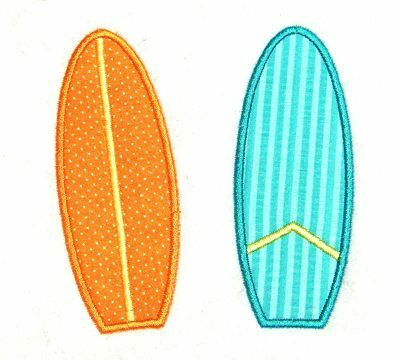 The Dump Truck applique design listing includes five sizes for a wide array of hoops: 4×4, 5.0, 6.0, 7.0, and 8.0 inch. 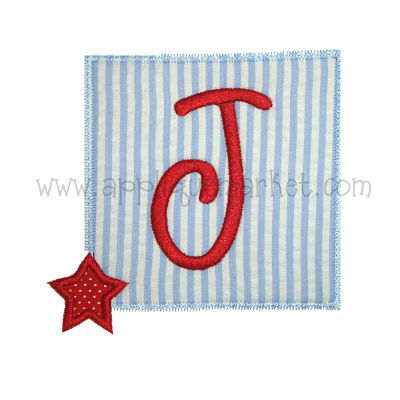 The font shown in our sample is our Whimsey Block Satin and is available separately to purchase HERE.